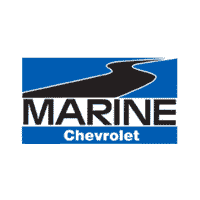 Grace has been a part of the Marine Chevrolet Team since July 2013. She lives in Jacksonville, not far from Swansboro, where she considers home. She loves the beach and spending times with friends and family. Grace has worn many hats at the dealership, which makes her a great asset! Growth and opportunity is a value to Grace, and now you can find her in the Reconditioning Department. 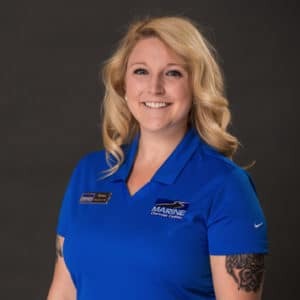 If you ever have any questions, please call or you can email her at gracegregory@marinechevy.com.